Harrap, 1960. Hardcover. Near Fine. 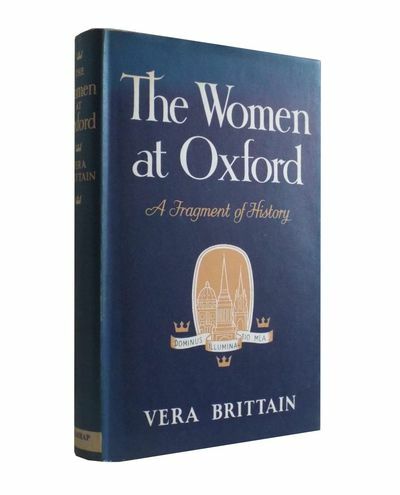 A first edition, first printing published by Harrap in 1960. Signed and dated by Vera Brittain on title page in the month of publication. A little foxing on page edges. Gift inscription on front free endpaper. Dust jacket not price-clipped.